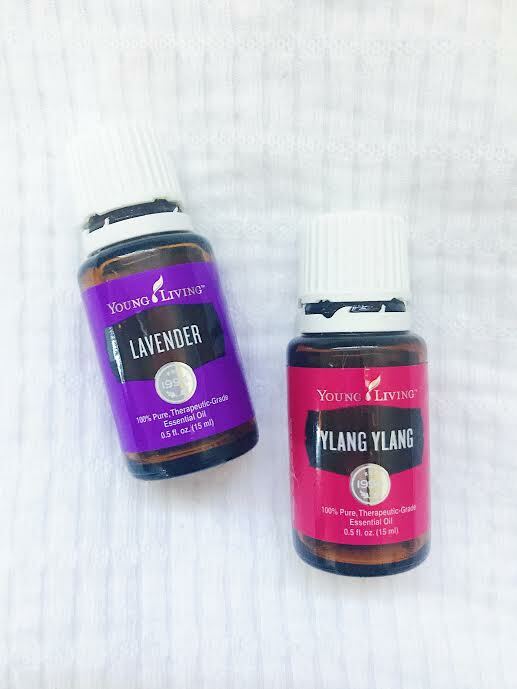 Essential oils are the best for all kinds of DIY home and personal products. 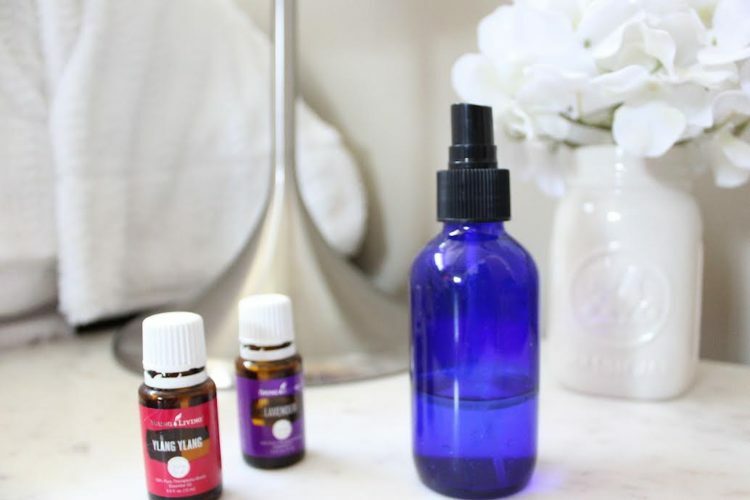 You just need a few simple ingredients + containers that you can get on amazon and you can start creating cleaning sprays, lip balms, creams, bug spray, massage oil blends and the list goes on! If you’re new to essential oils and want to learn about how they’re made and how they can be used, click here. I’ve created a page with all the info, my favorite, most versatile oils and where to get the best, pure and therapeutic grade essential oils. Make sure you’re getting high quality oils that can be inhaled, ingested and used directly on the skin so that you can get all the amazing health benefits! Essential oils should not be stored in plastic containers since the properties can break down the plastic, destroy the oil and cause leakage. You should always use glass when making your own home products to be on the safe side. I get mine here. Spray a spritz or two on your pillow or sheets as you’re getting into bed. Slow down your breathing with long and deep inhales and exhales as you breathe in the oils. Goodnight! Combine ingredients into glass spray bottle. Shake before using. Spray once or twice on your pillow and/or sheets as you're getting into bed and enjoy a restful sleep!